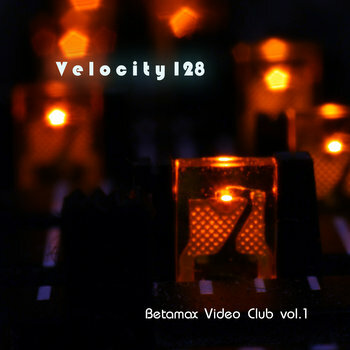 This studio EP was inspired by live production, synths, and drum machine performances at Betamax Video Club in Washington, DC - A celebration of 80's B-movie classics and home video club culture. We set the mood early in the night and after the show with music influenced by synthwave, italodisco, and indie-dance styles. Live performance and studio gear includes Ableton, Native Instruments, Roland, Pioneer, Arturia, Puremagnetik, Output, Waldorf, Dave Smith Instruments, Elektron, Waldorf, Dreadbox, Behringer, Strymon, Earthquaker, TC Electronic, MXR, dbx, Mooer, and Izotope. This cassette EP features moody, atmospheric shoegaze guitars and pads layered with live drums, electronic dance beats, and melodic synth hooks. 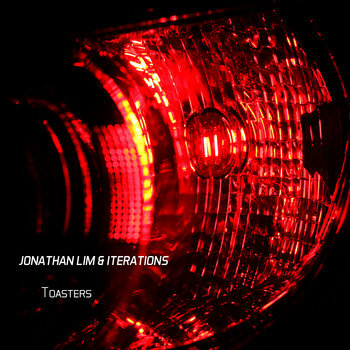 This is Jonathan Lim & Iterations' third release on Jade Anvil Collective. 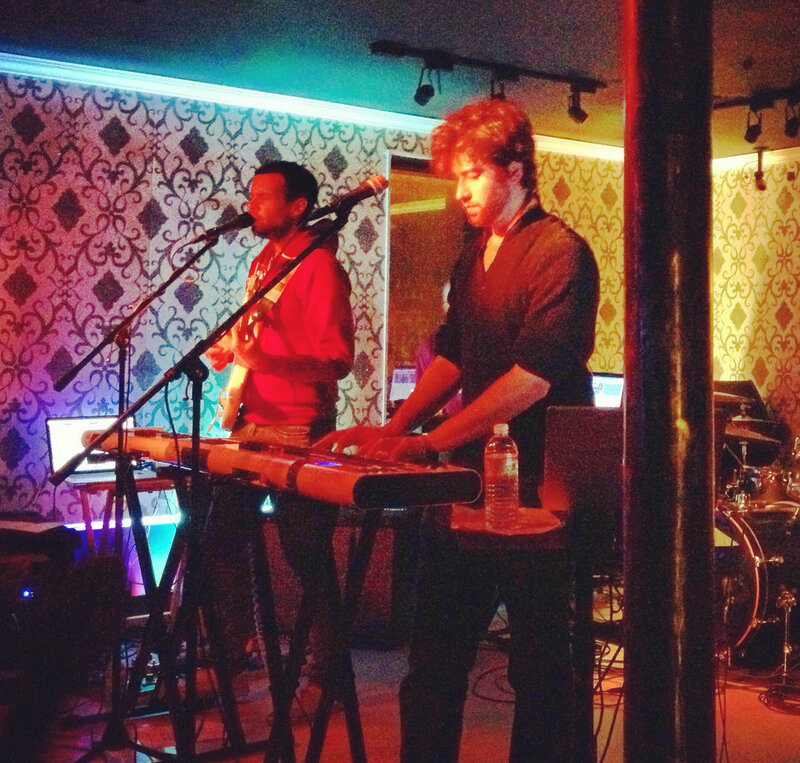 The music was inspired by the duo's backgrounds in shoegaze, techno, and house music and previous collaboration in a rock band format. This music was created using Arturia, Moog, Dave Smith Instruments, Waldorf, Puremagnetik, Native Instruments, Output, PreSonus, Yamaha, Zildjian, Roland, Fender, Boss, Strymon, Earthquaker Devices, TC Electronic, MXR (and others) into Ableton Live. 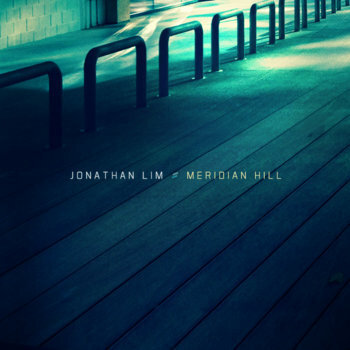 This debut EP resulted from a collaborative effort between Jonathan Lim and Eric Garwood; former bandmates in the DC-based electronic rock band, 23RAINYDAYS. The darker, melodic, rhythmic tracks reflect the keyboardist's and drummer's creative efforts from their previous projects combined into a greater whole. This is an *official* remix for the DC indie/electronic duo, Mike and Cody, giving the original version an indie dance vibe. Vocals by Mike and Cody. Remix arrangements, production, and performance by Jonathan Lim.